I admit. I am bias. I am currently in the market for a soundbar and hopefully, a pair of wireless earbuds and hence, this post. 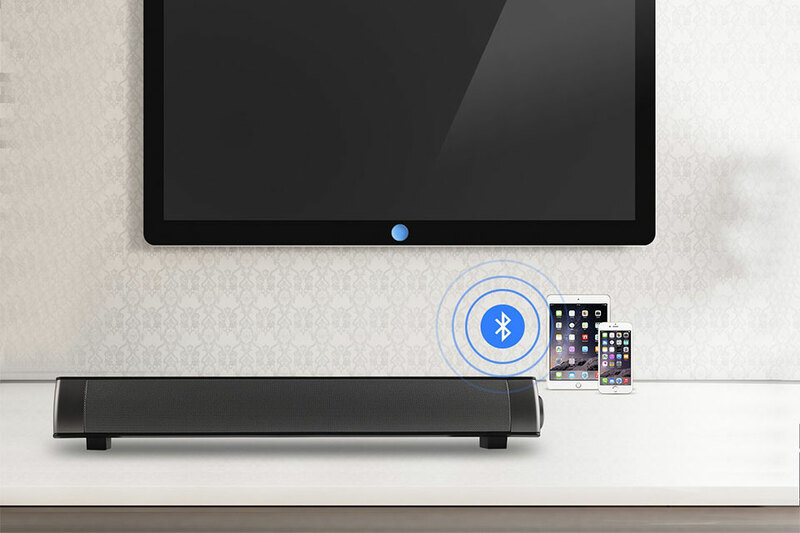 I was scouring the Internet for bargain deals that won’t break my pathetic bank account and the good news for me and everyone else who’s in the market for a decent soundbar and/or a pair of true wireless earbuds, here are a soundbar from NakaLight and wireless earbuds from Photive with a combine cost of less than that of Apple AirPods. And oh, you probably have quite a bit left over for hailing a UBER to wherever you want to go. First up is the Photive TWS-01 True Wireless Earbuds promised HD quality sound without the awkward sticks jugging out of your sound holes, which, in my opinion, is a win by itself. 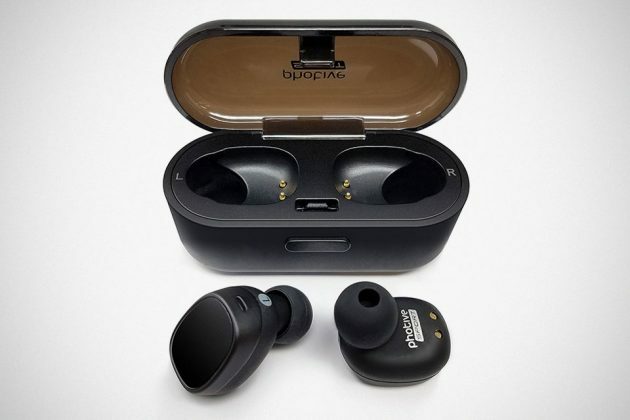 Being a true wireless earbuds, you will enjoy freedom from cables with battery that promised to “last for days” when use with the included charging case. Unfortunately, it does appear to have aptX. However, its Bluetooth 4.2 supports a range of profiles, including A2DP. 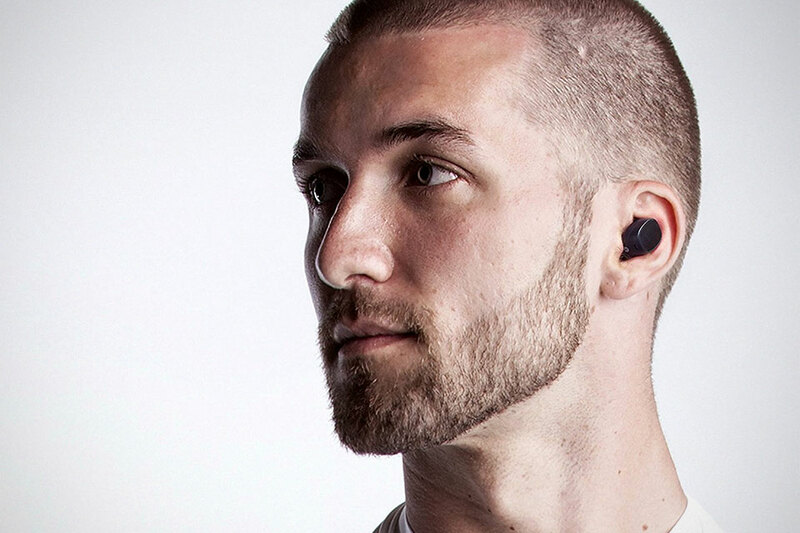 As most such wireless earbuds, it provides one-touch call answer and music control right from one of the super tiny earbuds. And the price? $39.95. Yup. You heard it right. That’s not a typo. It really is under 40 bucks. Now, that’s stretching your dollar. 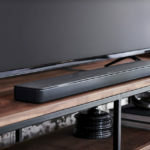 Up next is the NakaLight Soundbar – the “2018 Upgraded” version, that is. 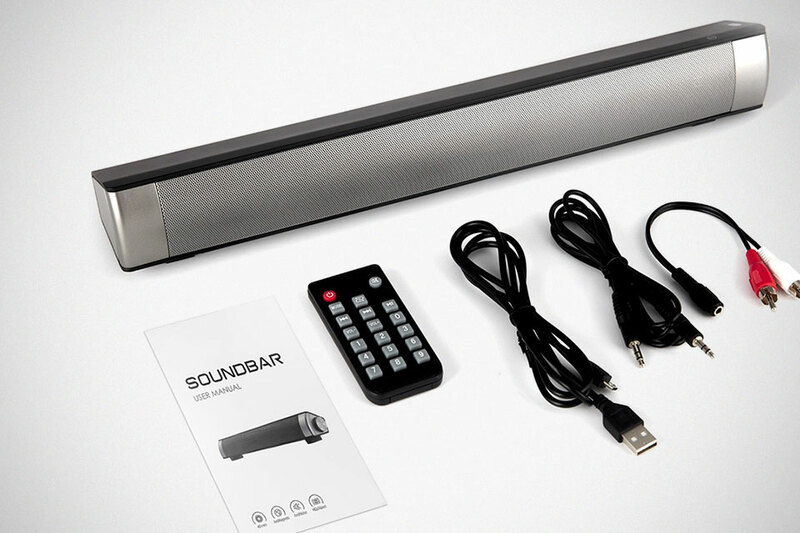 It connects to your TV via wired means, but it is also a Bluetooth speaker. 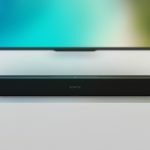 Audio is pumped out through “high-quality” 40 mm full-range speakers which promised to be loud and clear with noise reduction. It has a total of 3 connection modes: Bluetooth, TF Card Plugging-in and wired connections via a 3.5 mm line-in and a set of RCA AUX input. 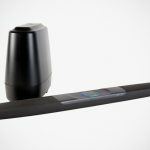 It comes with a remote control, but the device itself also sport a power/volume knob, thoughtfully located to the left side of the sound bar. Also, it is designed to be portable too. For this intent, it boasts a built-in 2,000 mAh lithium battery pack, so it could be free from the outlet and taken along with you to wherever you are going. Sadly, it does not appear to sport an optical input, but hey, you can’t really ask for the world when it is just asking for $42.68, isn’t it? Yeah. Again, that’s not a typo. 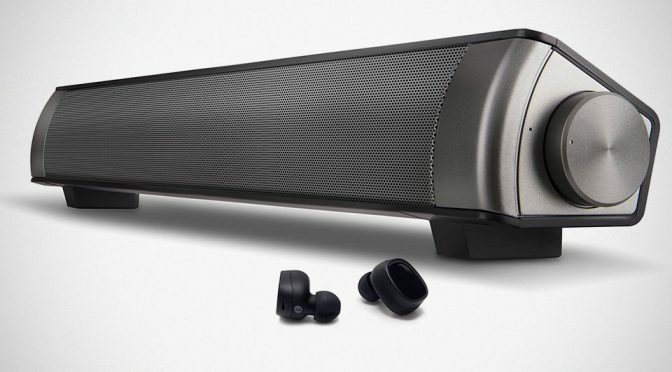 Both the Photive True Wireless Earbuds and NakaLight Soundbar combines only cost no more than $85 which is way below Apple AirPods’ asking price of $159. And that should leave you with plenty of cash for a good meal and/or even an UBER right. 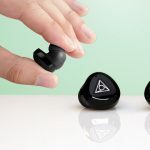 But of course, we wouldn’t expect those to like AirPods or high-end audio, but really, for that stickers, they are affordable alternatives to go wireless and to give your flat screen TV’s audio department a boost.